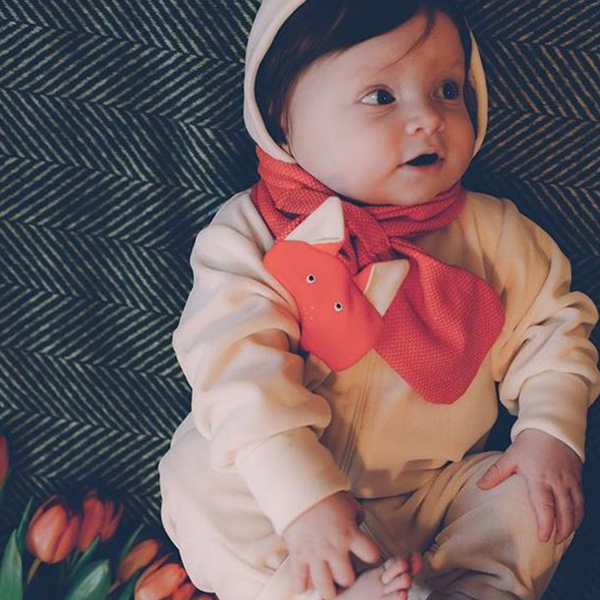 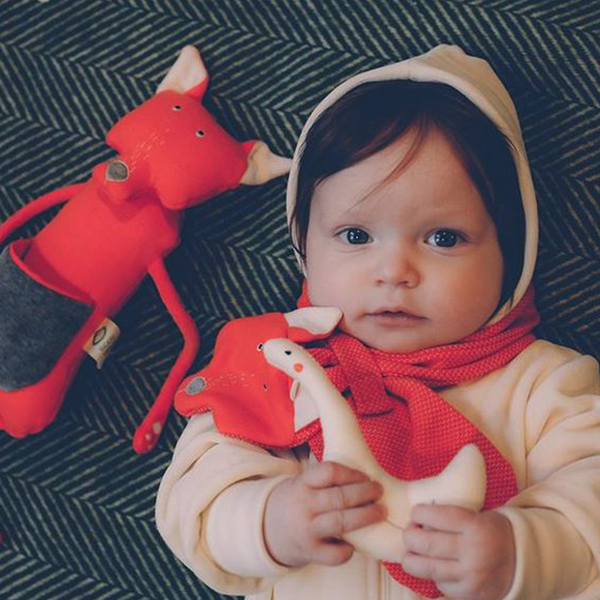 Keep little ones wrapped up in cold weather with Wooly Organic’s sweet little Funky Feet Fox Scarf. 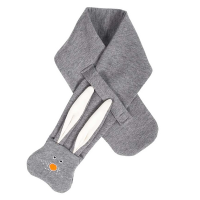 Super soft and cosy it is made from 100% organic cotton and is secured with a loop which holds it simply, comfortably and safely in place. 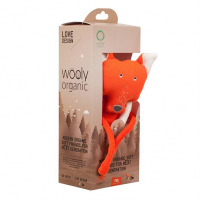 Presented in a lovely gift box made from paper from FSC certified forests and printed with soy ink because Wooly Organic cares for your baby and the planet too! 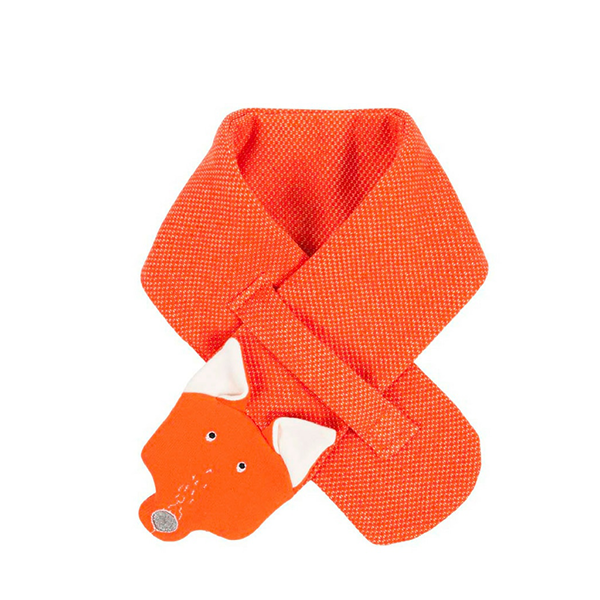 Dimensions: 9cm wide and approximately 65cm long.